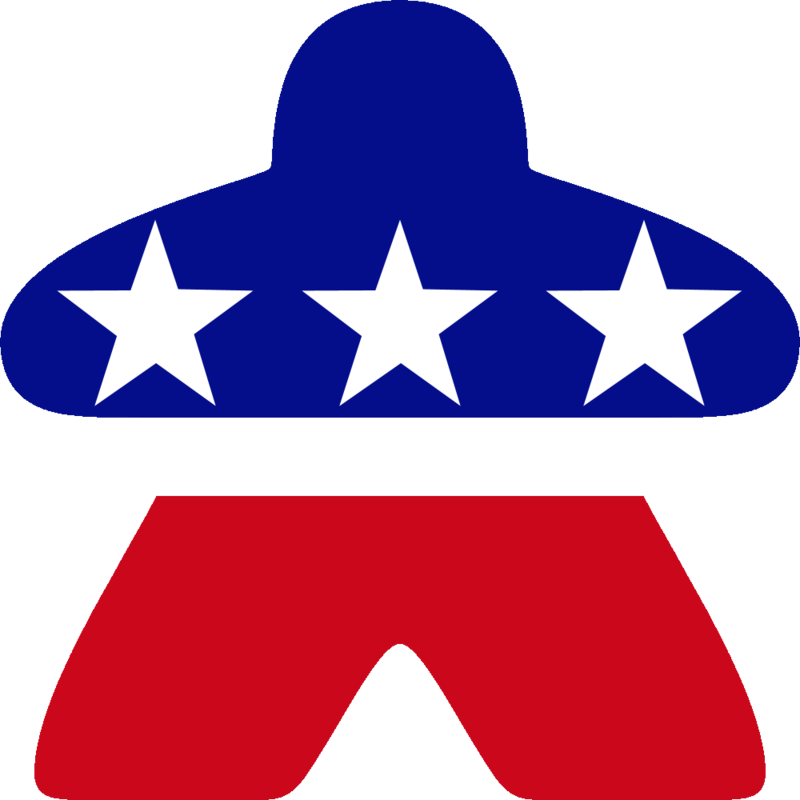 A convention of the meeple, by the meeple, and for the meeple. Join us October 25-27 at the Hilton Garden Inn in West Des Moines! Like our page for the latest news, updates, and more! Follow us for the latest news, updates, and more! Central Iowa’s newest tabletop convention! We are looking to host a great event that will give you a great place to sit down with friends (or maybe someone new!?) and play some great games. This is our first year and we are VERY excited to be bringing a tabletop convention to Des Moines, Iowa. Please preregister as soon as possible to allow us to plan the best possible event! You! You being there is what makes our convention the best convention around! The best place to park is on the north end of the building, where there is a separate entrance for our convention!